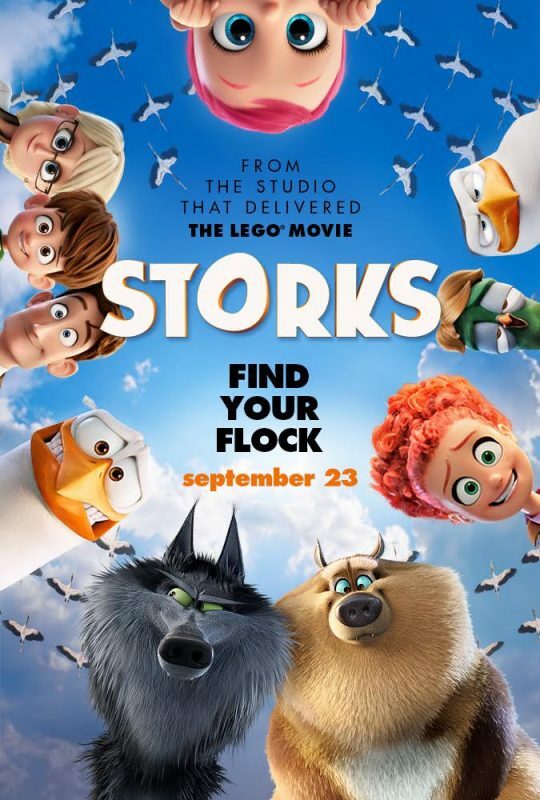 Going to see the New STORKS Movie? 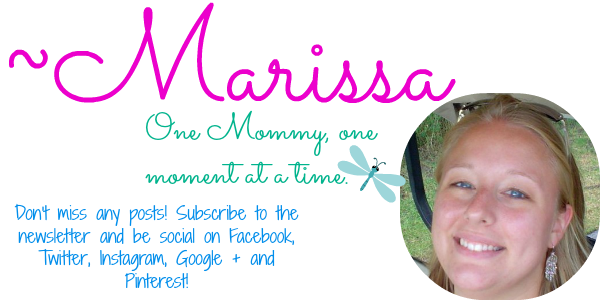 Get Activity Sheets for the Kids! This is a sponsored post on behalf of Review Wire Media for Warner Bros. Pictures I received information to facilitate my review as well as a promotional item to thank me for my participation. I’ll never forget when we announced Baby #4 to the kids. They were so excited to find out they were going to have another brother or sister (well, almost… the toddler wasn’t too thrilled at first)! Thankfully, they haven’t asked yet where babies come from. I mean, they saw my ginormous belly and knew the baby was in there, but as to how the baby got in there remained a mystery to them. Had they asked where babies come from, I may have been tempted to answer with a simple “Storks”. I mean, they still deliver babies, right? 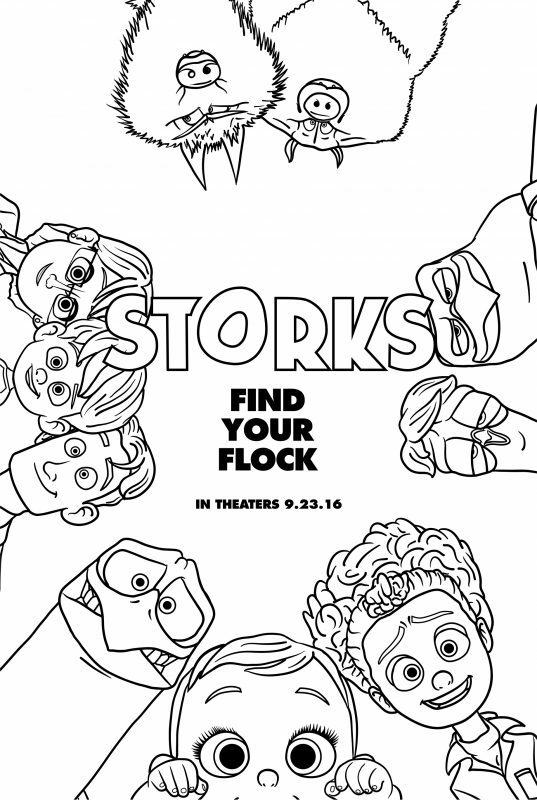 STORKS is rated PG and is opening September 23rd! 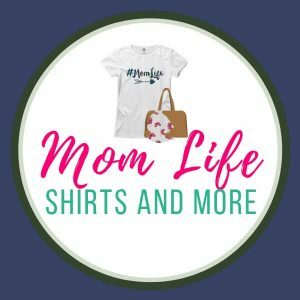 Will you be taking your kids to see the movie? View the trailer and print out some activity sheets for them below! 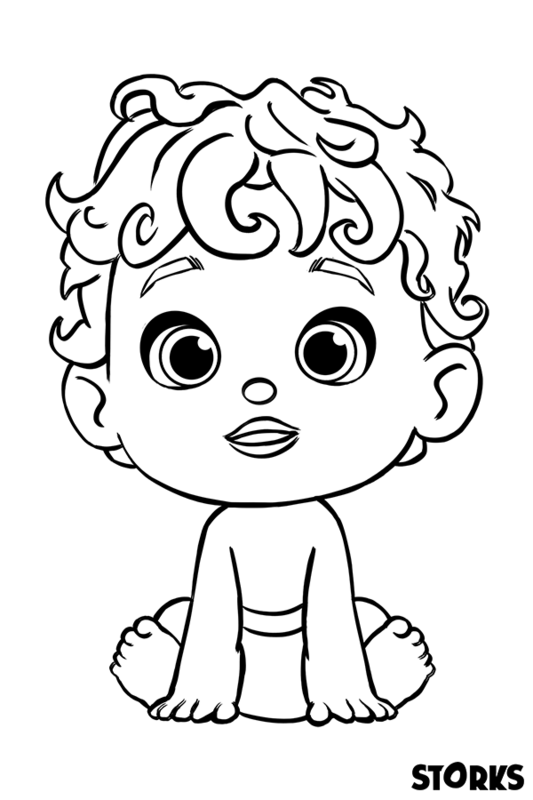 Click on the image to open up the coloring activity sheet and print! Have fun!